Summer is just around the corner and you know what that means. 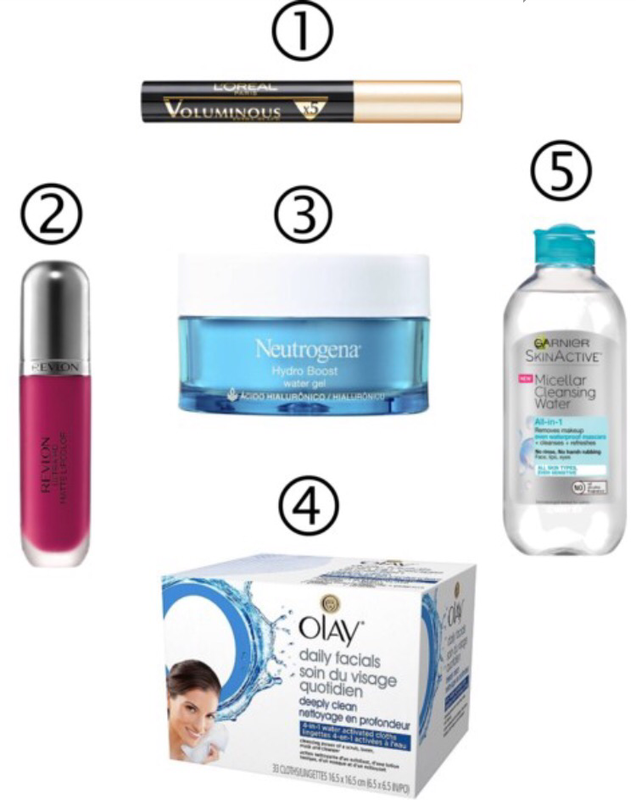 It’s time to switch up your beauty routine! 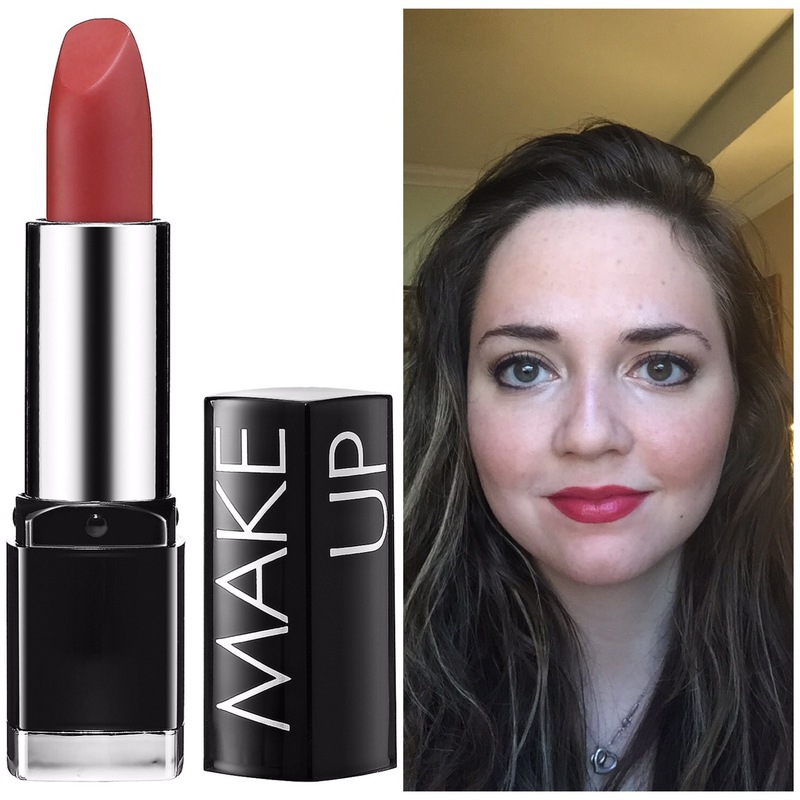 The warmer months are all about playful, low maintenance makeup and hair. It’s effortless and colourful. It’s the season to take risks, whether it’s with a new hair colour, or a swipe of violet mascara. 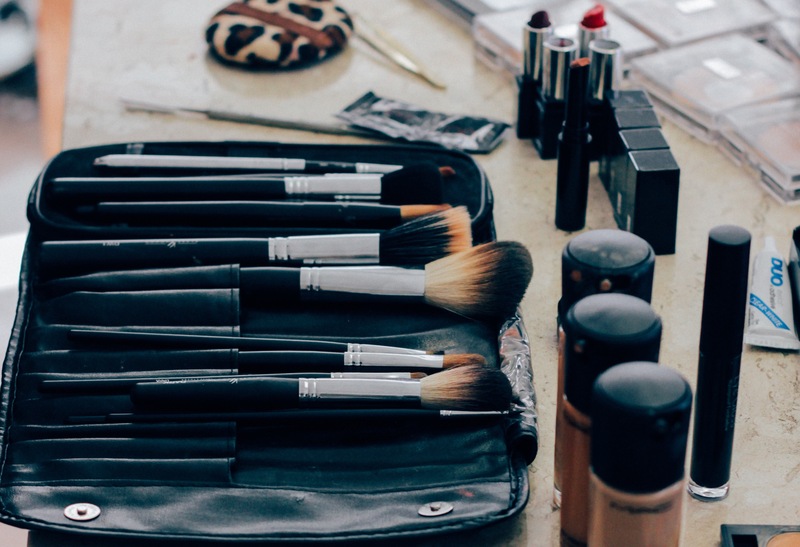 I’ve scoured fashion magazines and blogs so you don’t have to, and out of everything that I have seen, these are my five favorite beauty trends for summer. 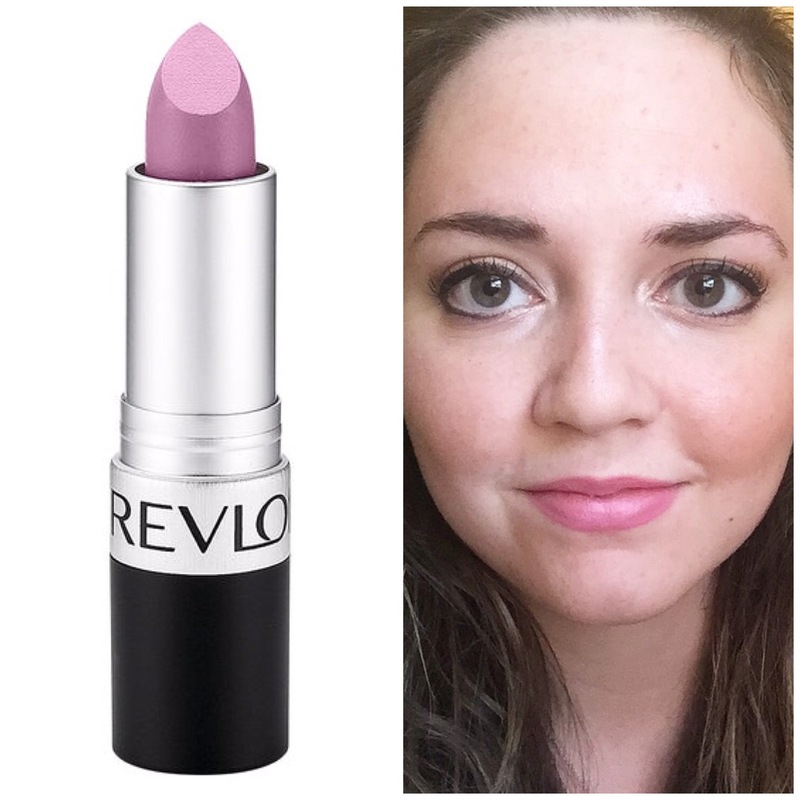 Pale purple lips might seem hard to pull off but they are shockingly flattering and totally pop against a tan. Make sure that your pout is silky smooth before applying this bold shade – a yummy coffee flavored scrub will do the trick nicely. 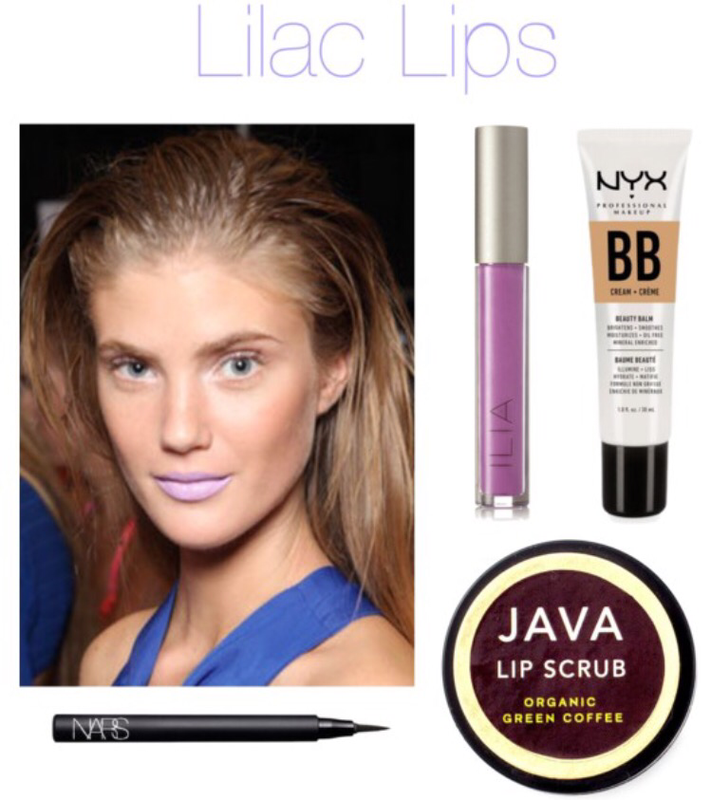 Simple eye makeup and an even, matte complexion will let your lilac lipstick take centre stage. 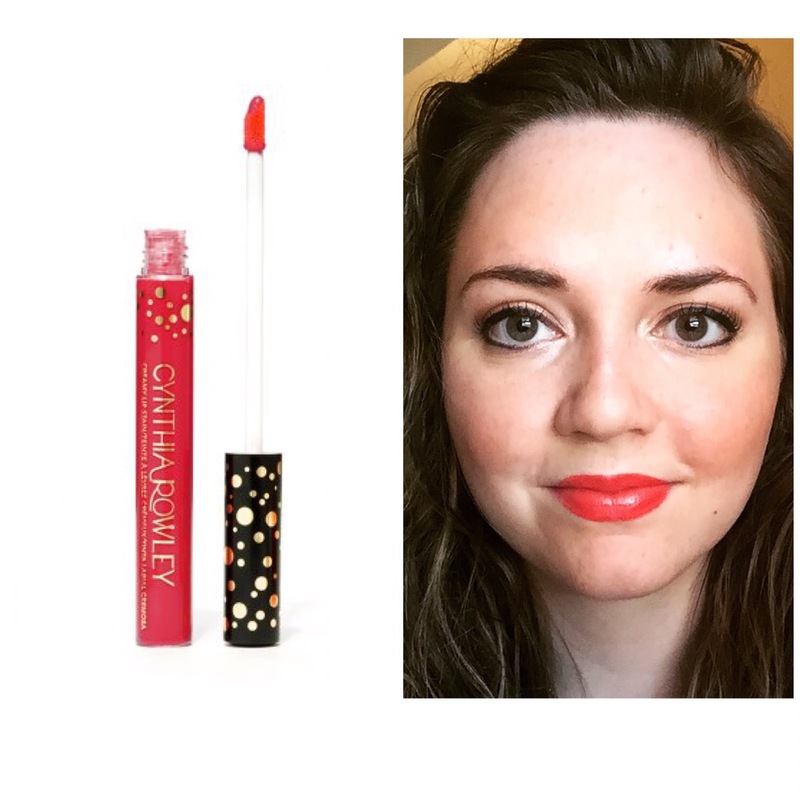 Lip gloss is cool, but do you know what’s even cooler? 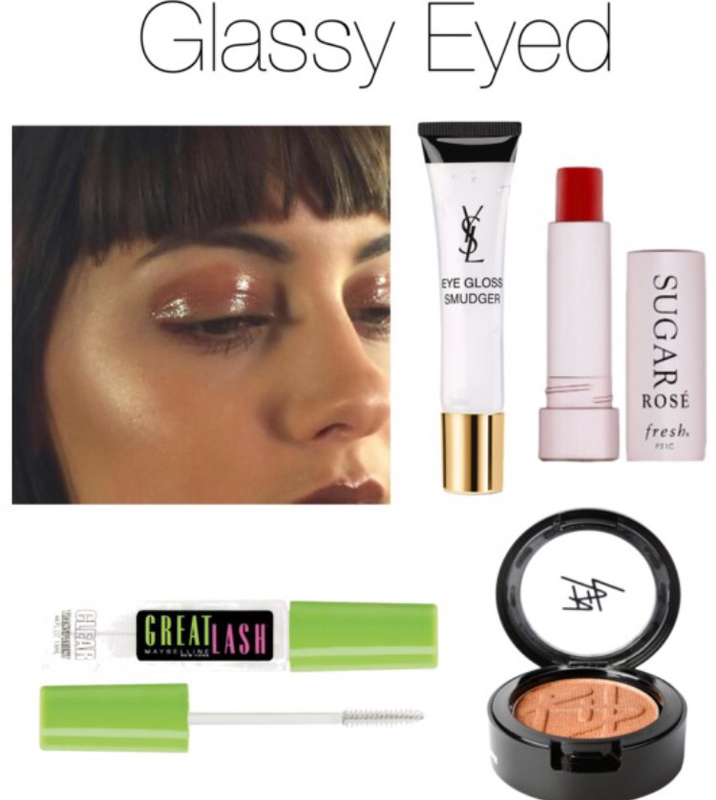 Eye gloss. That’s right – you heard me. Simply apply a layer of this shiny lacquer over your favorite eye shadow and watch your peepers pop. 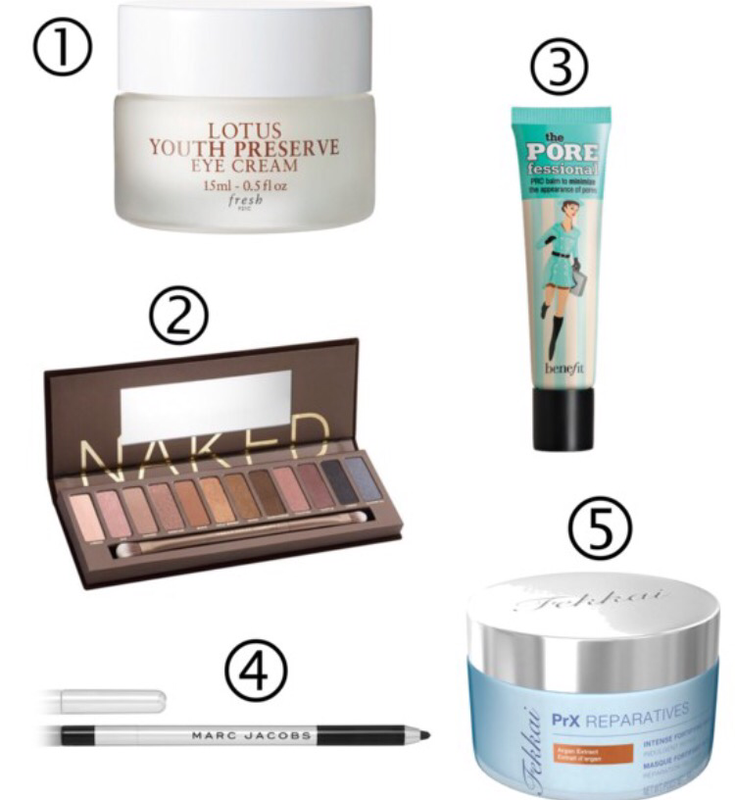 A bronzed complexion and groomed brows will make you look even more like the glowing goddess you are. Blue eye shadow is often synonymous with tackiness. It shouldn’t be! 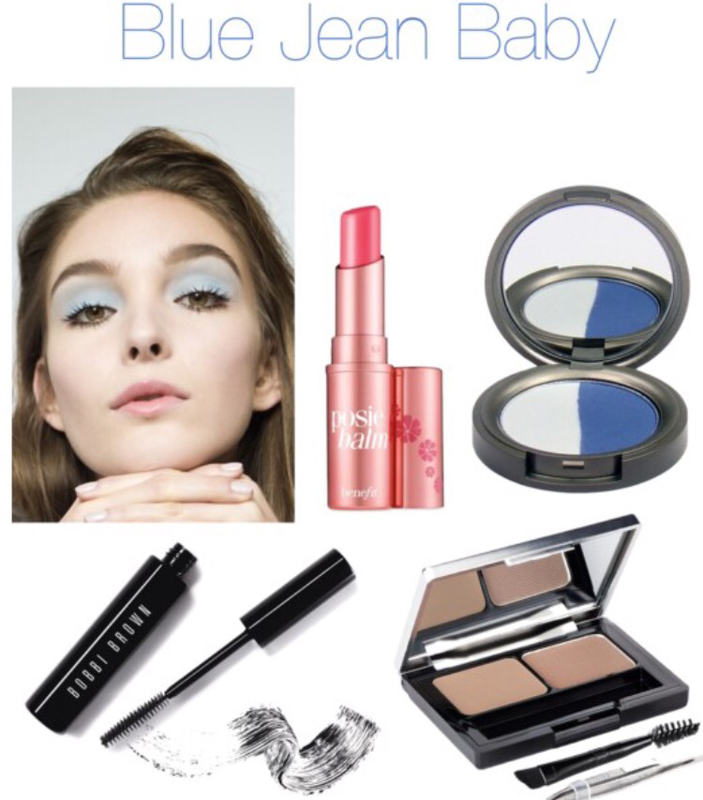 Much like your favorite pair of jeans, blue eye shadow is a time-tested classic, whether you prefer deep cobalt or periwinkle. Pro tip: baby blue lids look especially beautiful with petal pink lips and thick, fluttery lashes. 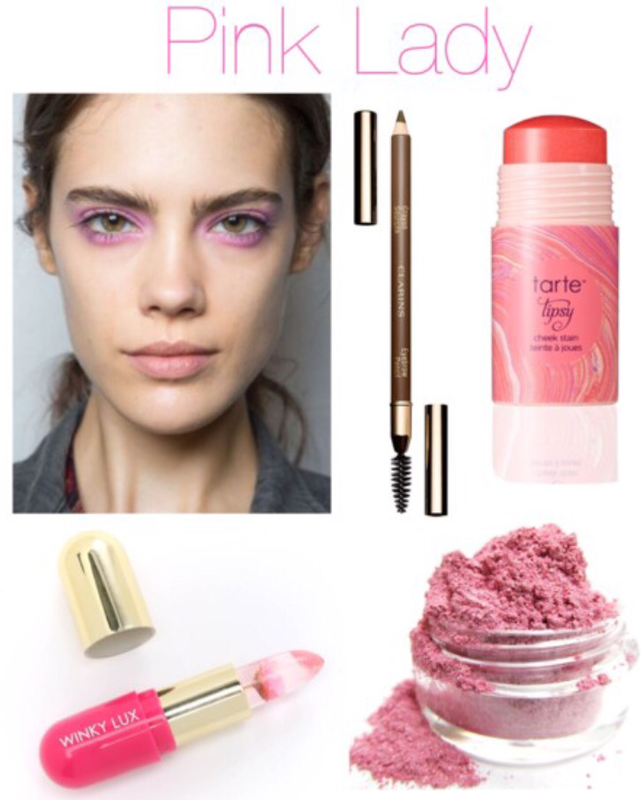 This trend takes the phrase ‘pretty in pink’ to the next level. 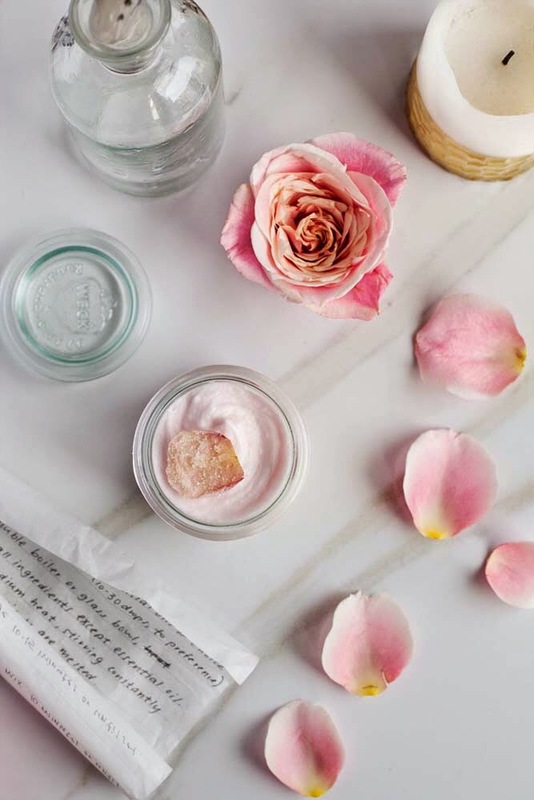 Rosy shades will instantly warm up your complexion and make you look glowy and fresh. 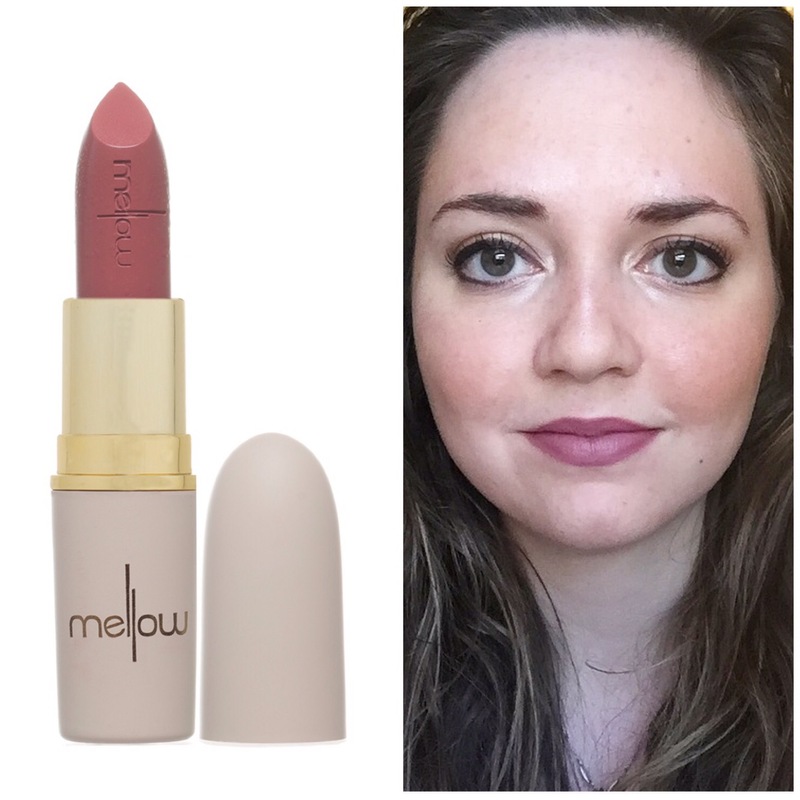 But don’t just limit this shade to your lips and cheeks! 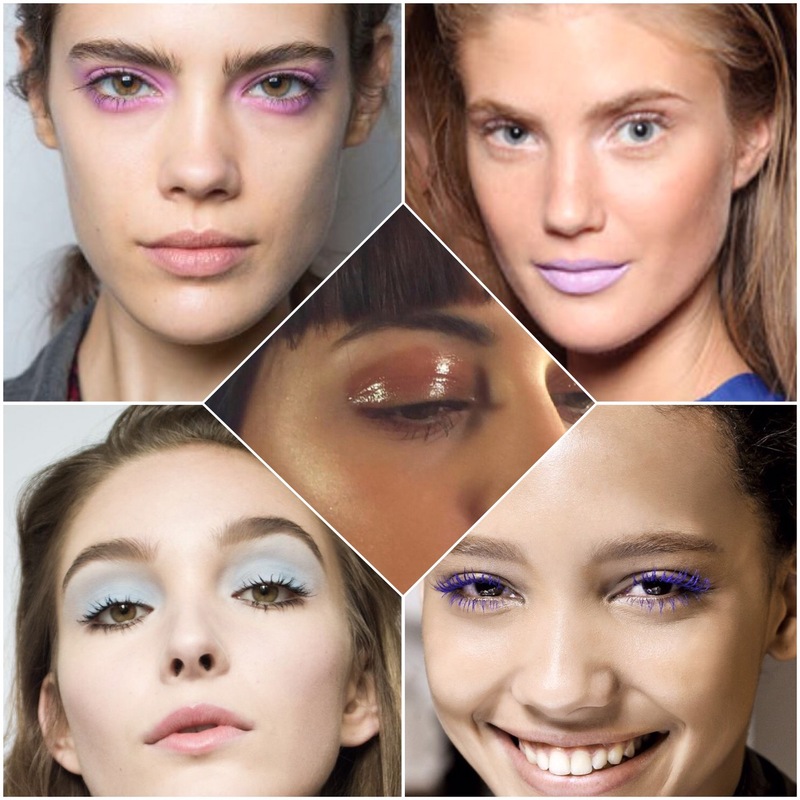 From the runway to street style shots, hot pink lids are making a bold and trendy statement. You can never go wrong with thick, voluminous lashes. 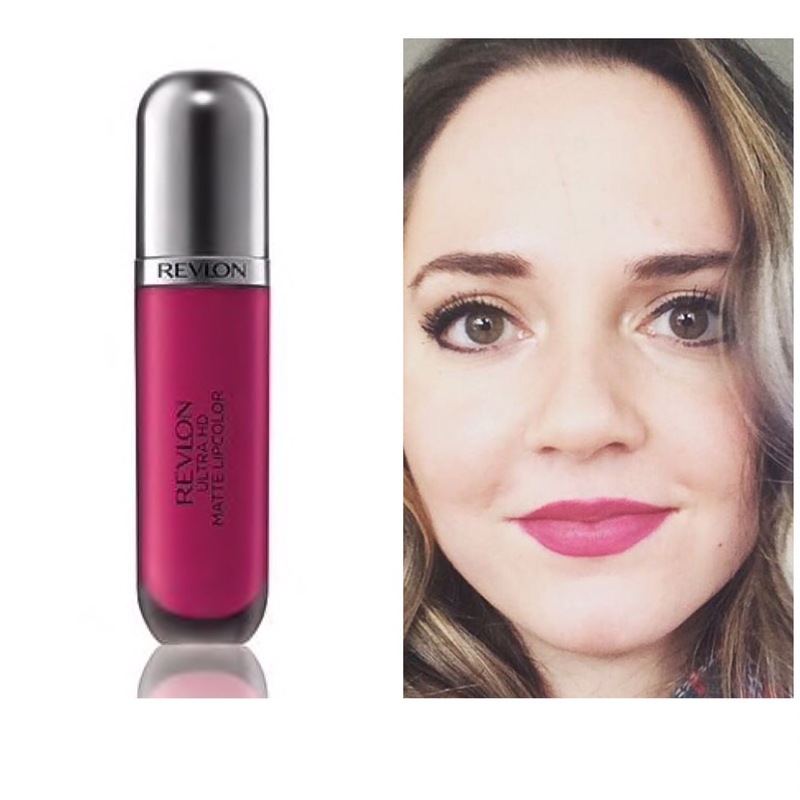 The only way to improve this look is by swiping on a layer of brightly coloured mascara! 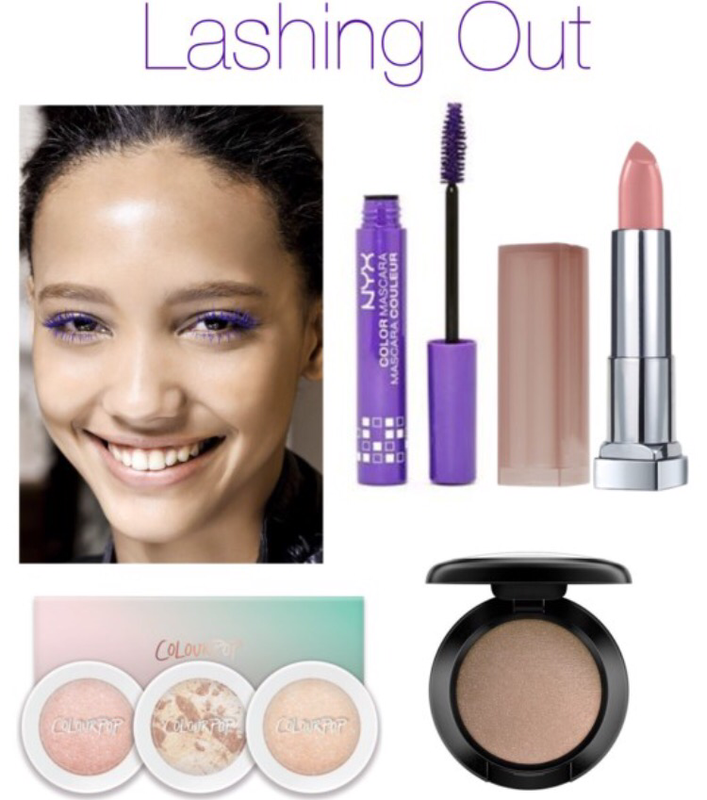 Emerald, violet, navy, and even ruby red are all some of the season’s trendiest hues for lashes. Also, if you’re hesitant to go all out with a coloured eye shadow or liner, mascara is a subtle way to wear colour. 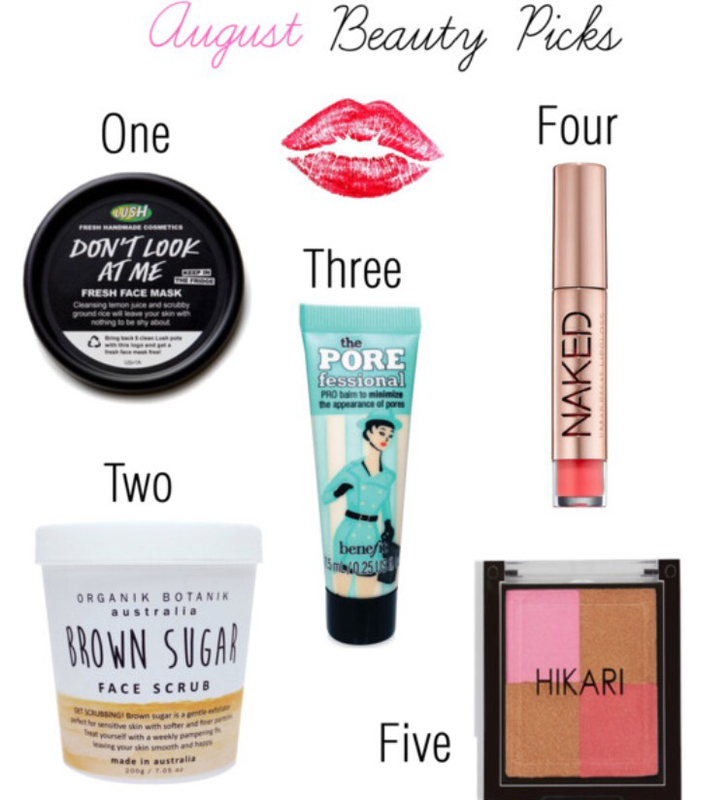 So go ahead and dress up your lids!